The second Borderlands 2 DLC has been confirmed. 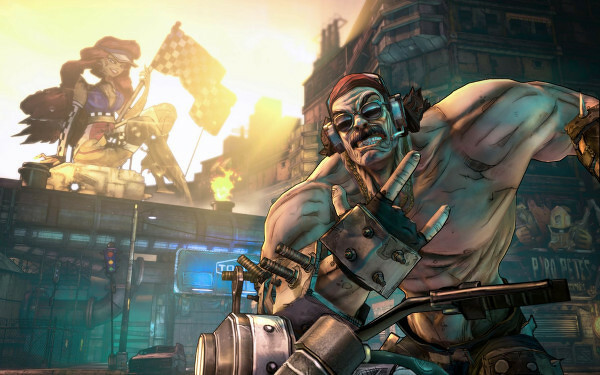 If you’ve already blasted your way through Captain Scarlett’s adventure, then you’ll be pleased to know that some information about the second DLC pack for Borderlands 2 has been confirmed, after a previous leak in a PS3 trophy update. The second DLC is called Mr. Torgue’s Campaign Of Carnage. It was announced via a twitter account for the character Mr. Torgue, who is a weapons manufacturer. The DLC will be part of the season pass, or will be available to buy for the same price as the Captain Scarlett DLC, at 800 MS Points or £6.20/$9.99. A release date will be announced soon.